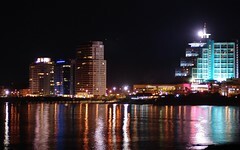 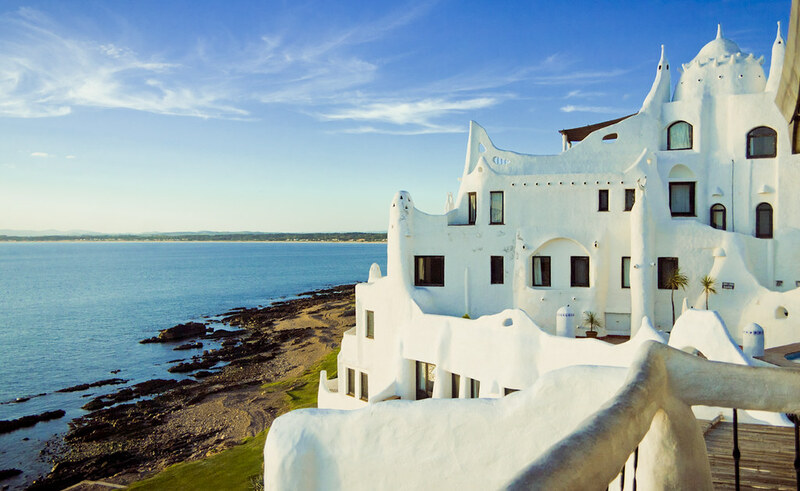 A world class hotel with more than competitive prices in Punta del Este. 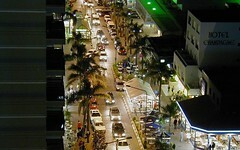 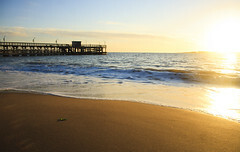 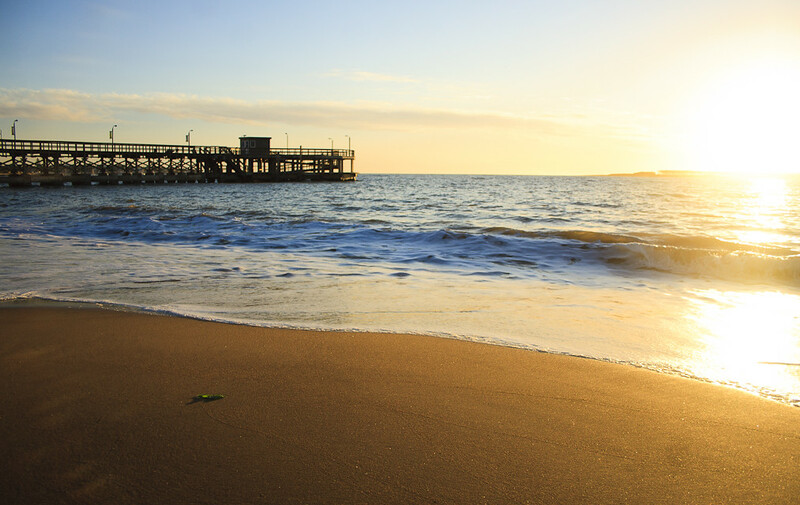 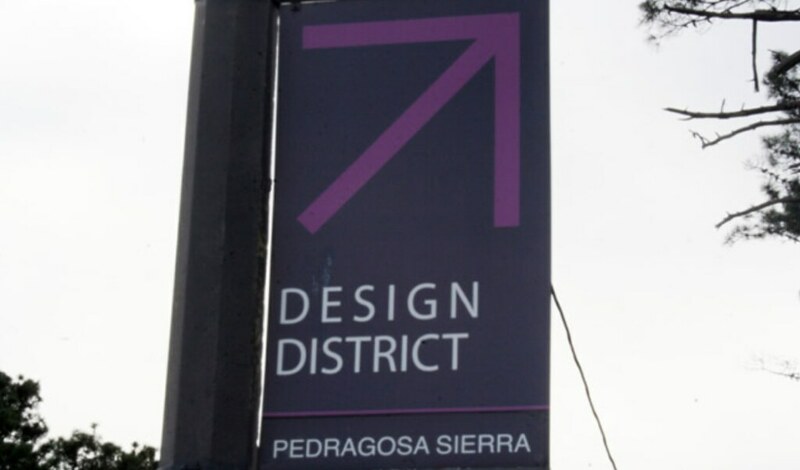 and is ideally located in the heart of the city, steps away from stunning beaches. 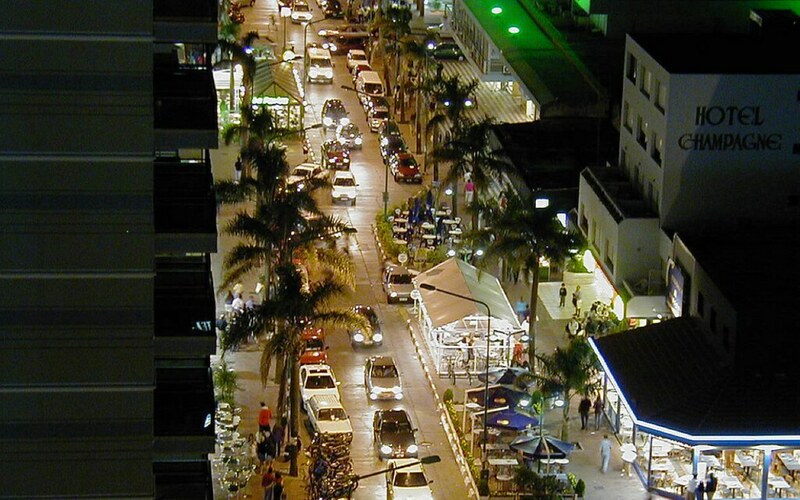 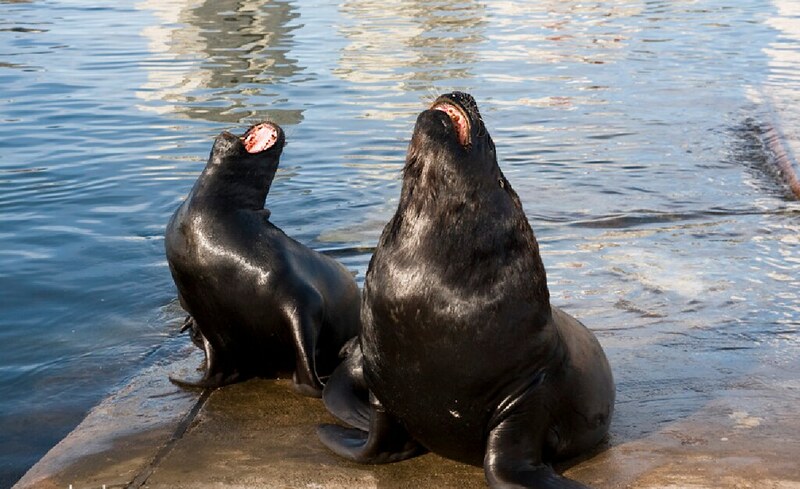 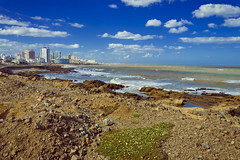 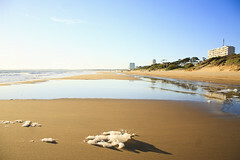 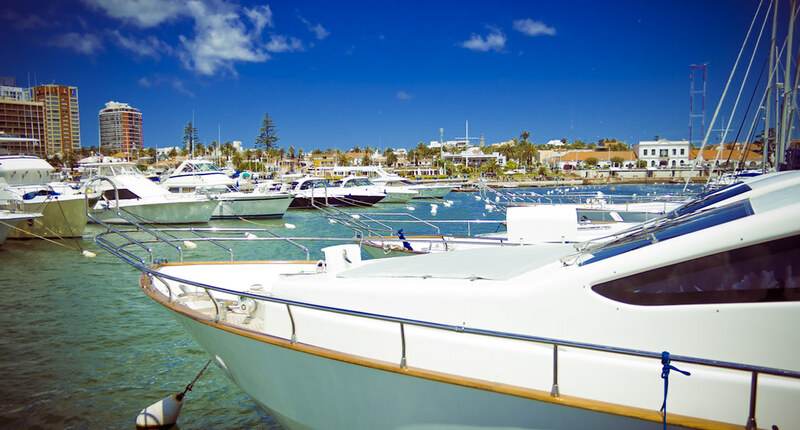 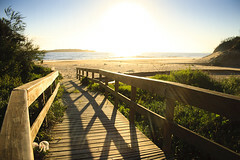 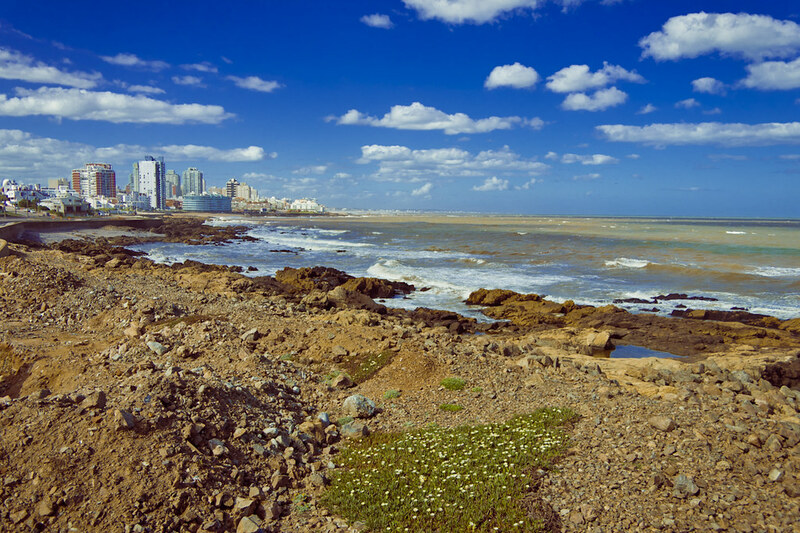 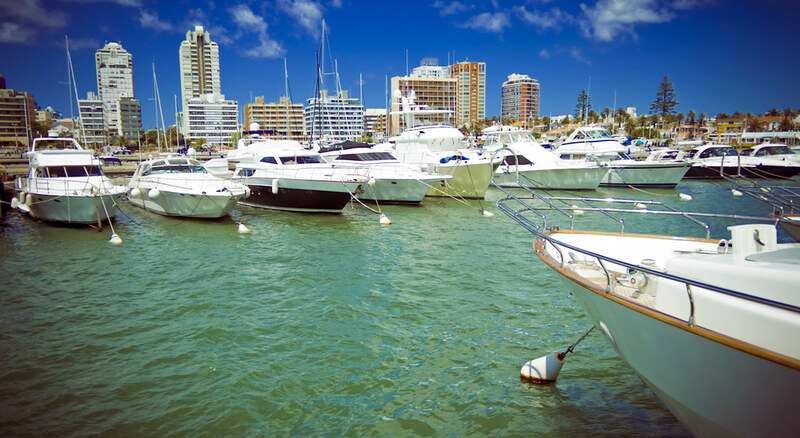 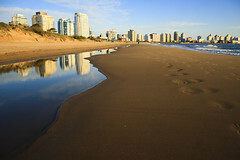 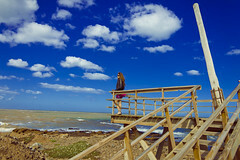 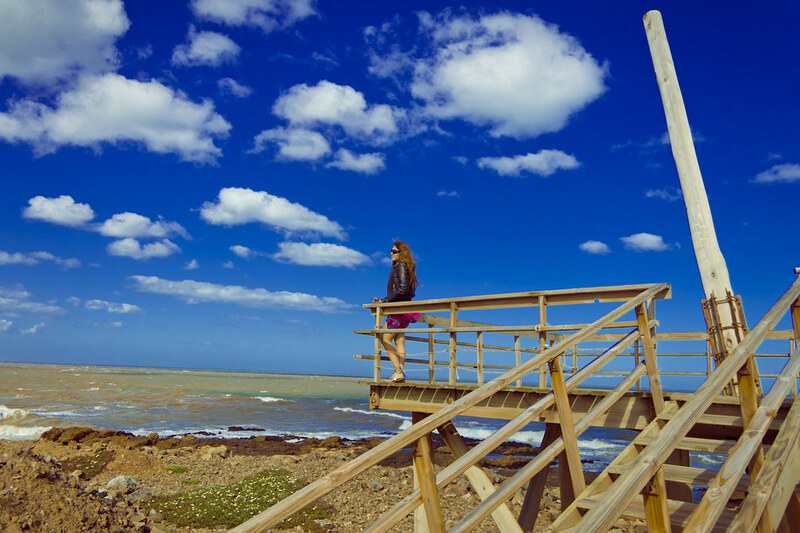 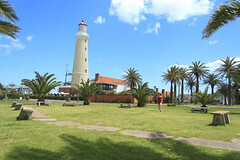 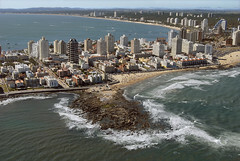 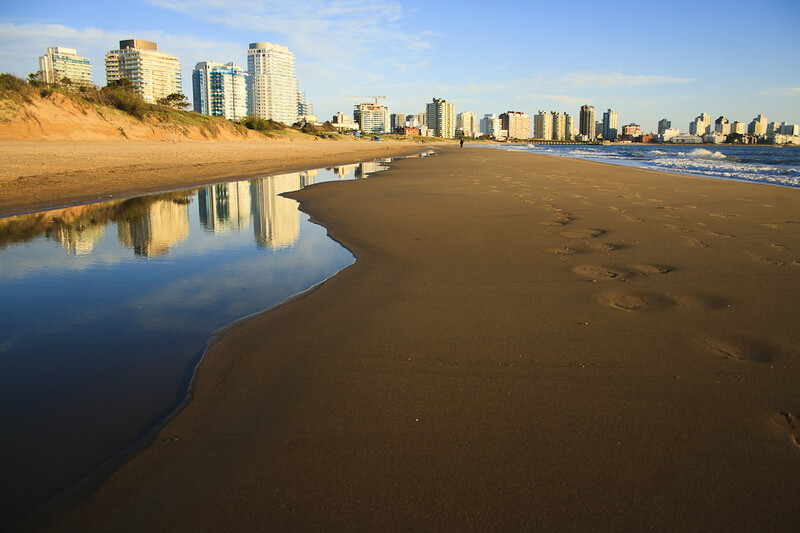 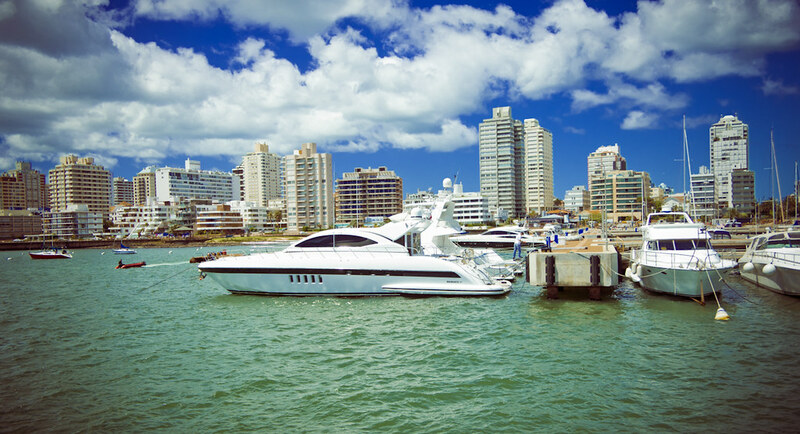 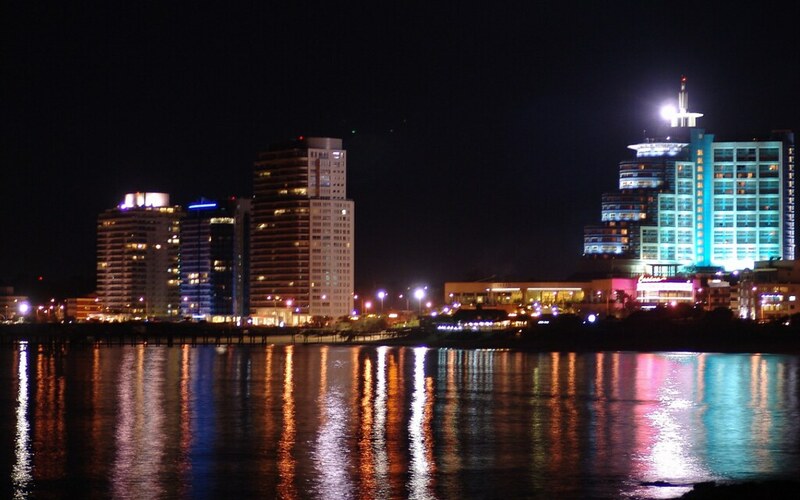 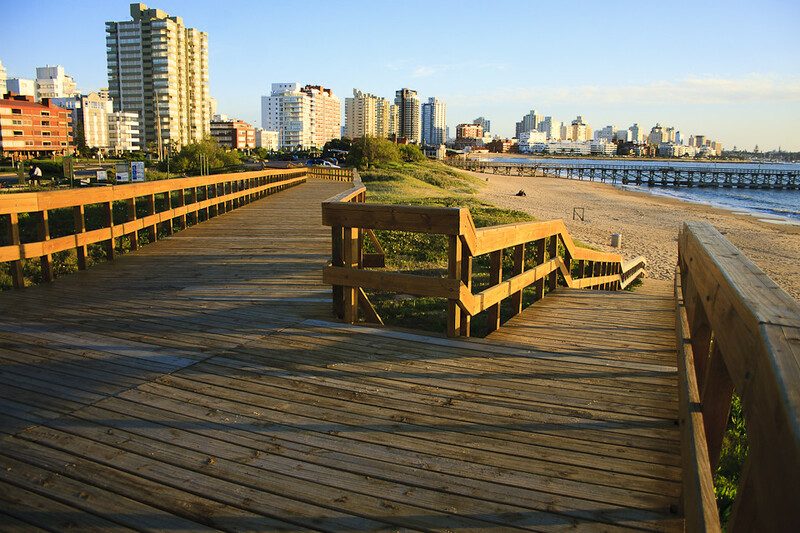 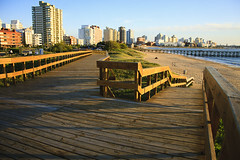 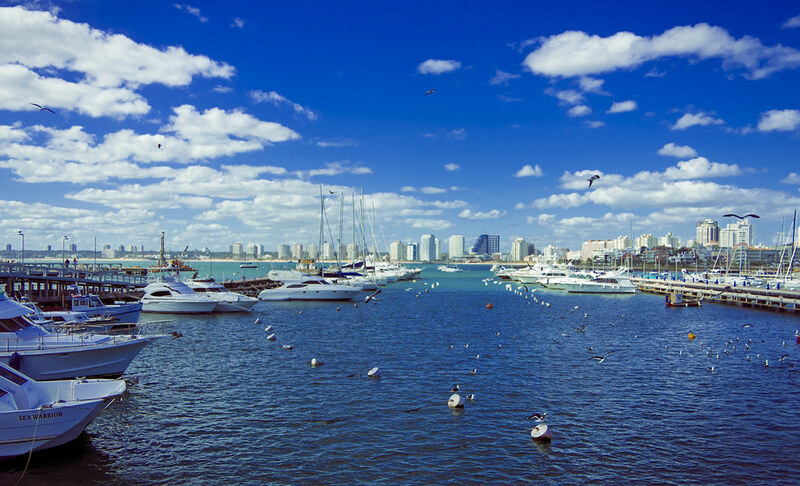 From this glamorous seaside resort, the best attractions in Punta del Este are at your fingertips. 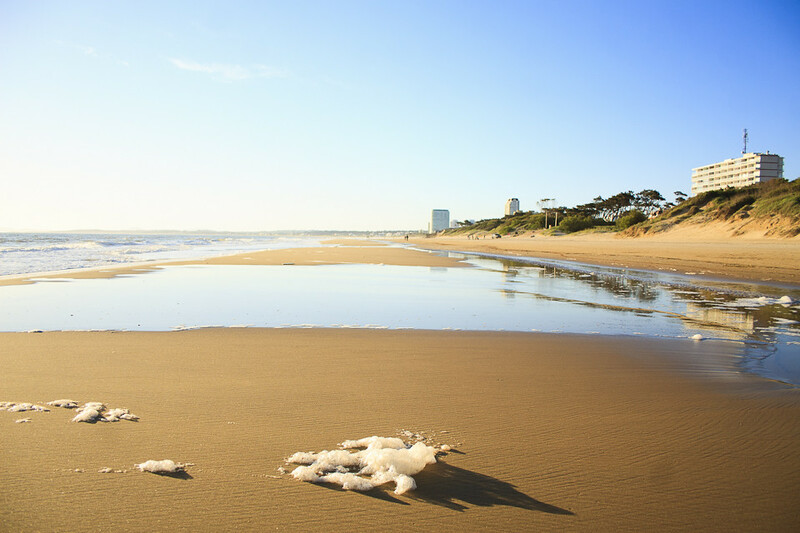 Golden Beach Resort & Spa features personalized service and puts its customers first. Come and discover why our accommodations make Golden Beach Resort & Spa a top hotel in Punta del Este. 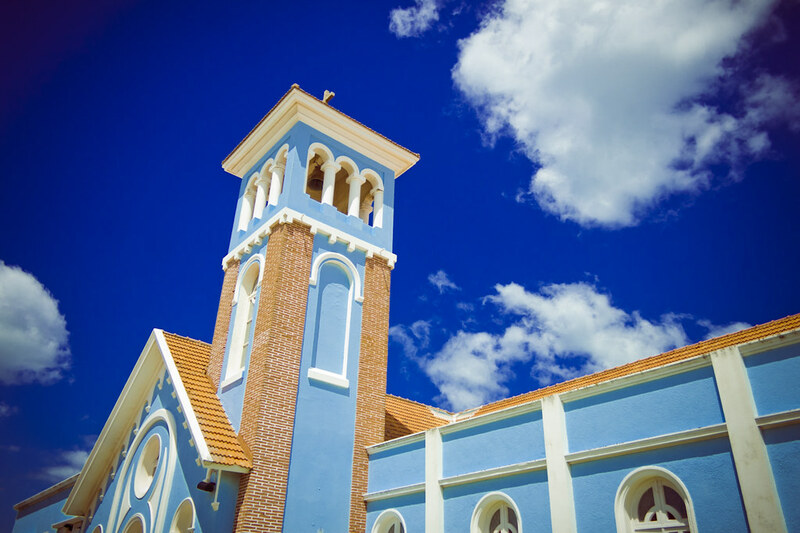 Children also enjoy a great time in our hotel since we have a very special Kid’s Club where they can have loads of fun under the supervision of our highly trained professional staff. 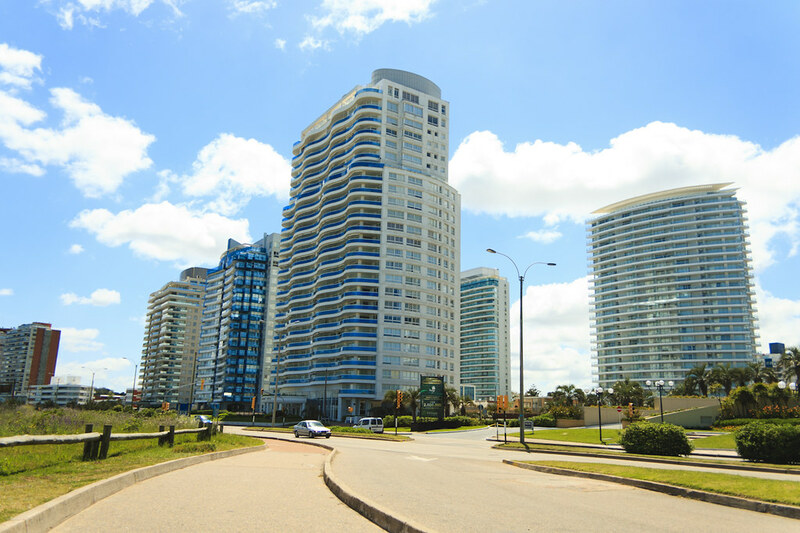 Our 100 spacious rooms and suites are ideal for each visit, romantic getaways or an excellent family holiday, Golden Beach Resort & Spa is one of the most complete hotels in Punta del Este due to its variety of amenities and services.